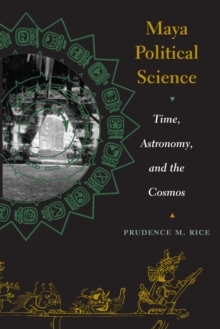 In Maya Political Science: Time, Astronomy, and the Cosmos, Prudence M.
Rice proposed a new model of Maya political organization in which geopolitical seats of power rotated according to a 256-year calendar cycle known as the May. 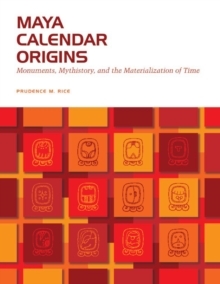 This fundamental connection between timekeeping and Maya political organization sparked Rice's interest in the origins of the two major calendars used by the ancient lowland Maya, one 260 days long, and the other having 365 days. In Maya Calendar Origins, she presents a provocative new thesis about the origins and development of the calendrical system. 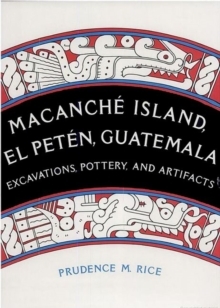 Integrating data from anthropology, archaeology, art history, astronomy, ethnohistory, myth, and linguistics, Rice argues that the Maya calendars developed about a millennium earlier than commonly thought, around 1200 BC, as an outgrowth of observations of the natural phenomena that scheduled the movements of late Archaic hunter-gatherer-collectors throughout what became Mesoamerica. She asserts that an understanding of the cycles of weather and celestial movements became the basis of power for early rulers, who could thereby claim "control" over supernatural cosmic forces. Rice shows how time became materialized-transformed into status objects such as monuments that encoded calendrical or temporal concerns-as well as politicized, becoming the foundation for societal order, political legitimization, and wealth. 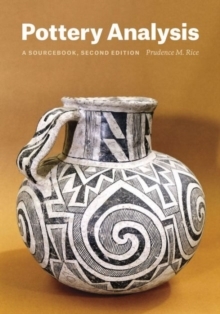 Rice's research also sheds new light on the origins of the Popol Vuh, which, Rice believes, encodes the history of the development of the Mesoamerican calendars. 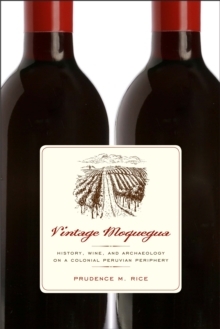 She also explores the connections between the Maya and early Olmec and Izapan cultures in the Isthmian region, who shared with the Maya the cosmovision and ideology incorporated into the calendrical systems.